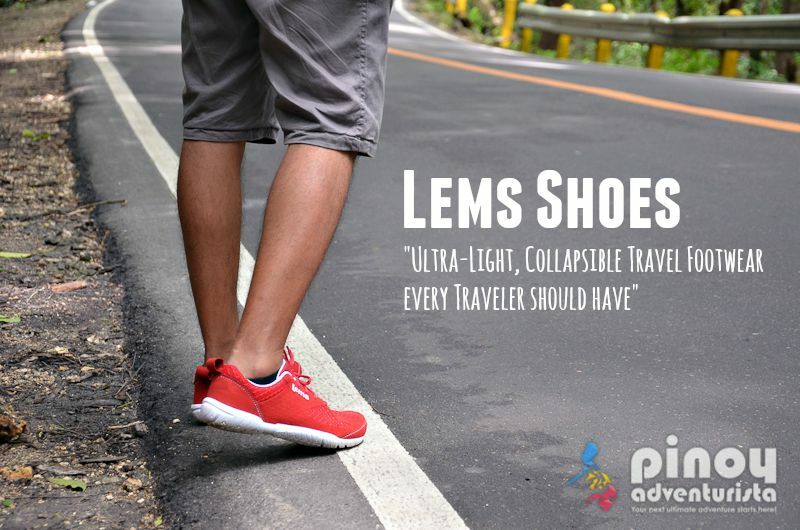 LEMS SHOES, "Ultra-Light, Collapsible Travel Footwear Every Traveler Should Have"
When I travel, I love walking around; and having a comfortable footwear, certainly makes my trip less stressful. Well... who wants sore feet after a day of walking? I don't! So, whether you're on a city tour, exploring a museum, checking out food shops or just seeing things around, a nice and comfy pair of shoes is a must-have for every traveler. 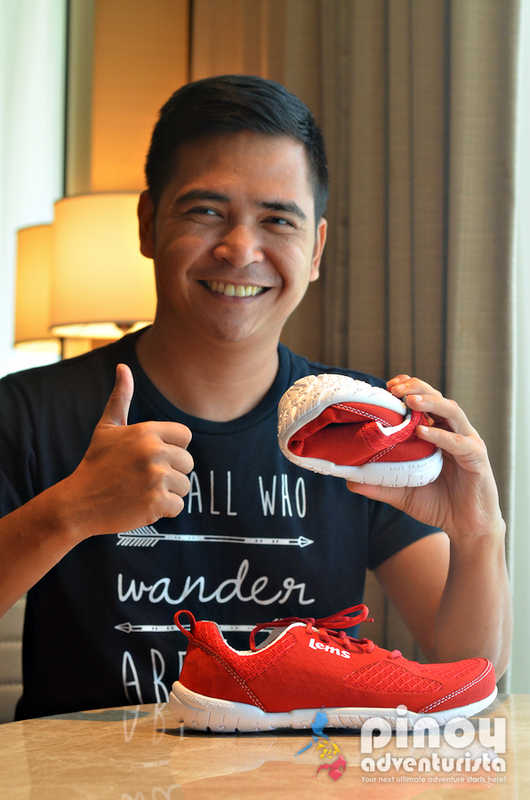 Last July, I received Lems Shoes Primal 2 Sneakers for me to try. Yey! 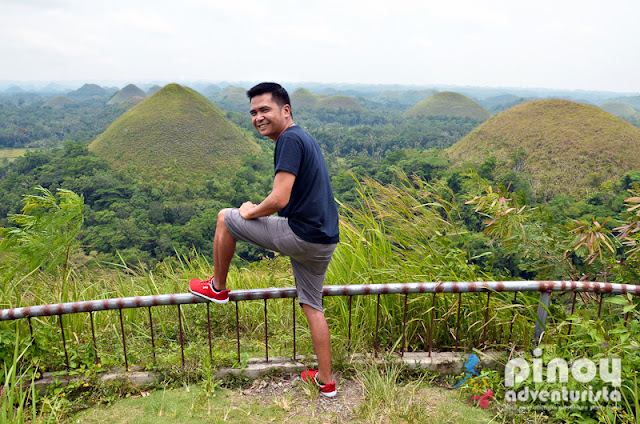 I took my Lems Shoes Primal 2 Sneakers into test during my trip in Bohol last month. What I like most about my Lems Shoes Primal 2 Sneaker is that its very stylish, packable, collapsible, ultra-light (weighing at a mere 6.9oz) and provides natural foot shape for ultimate ease and comfort. More to that, it is made from super soft microfiber and breathable air-mesh which provides increased airflow and superb breathability. 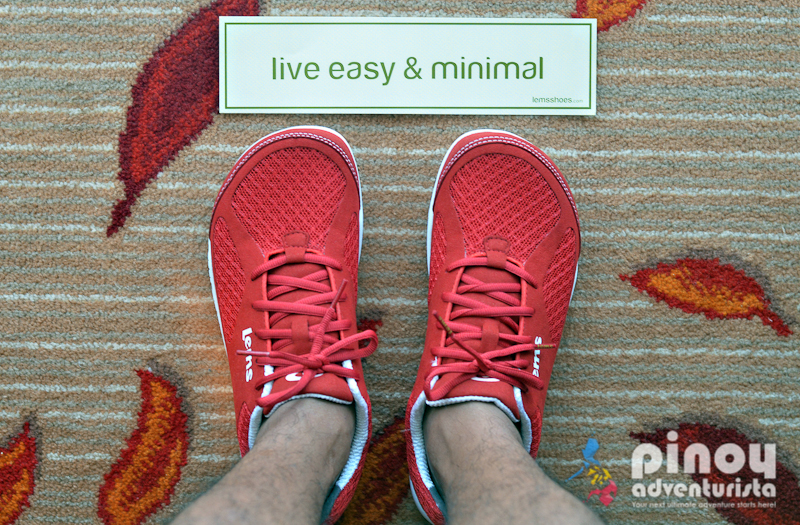 The low-profile 8.0mm LemsRubber sole also brings my foot closer to the ground which promotes a more natural stride. I really love it! 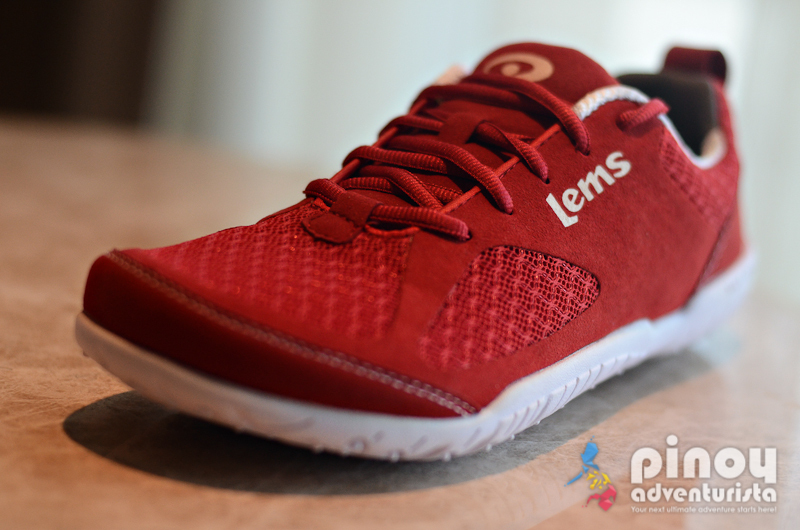 Lems Shoes Primal 2 Sneakers for men are available in 6 colors - Shade, Black, Brown, Slate, Eclipse and Cardinal (the one I have). 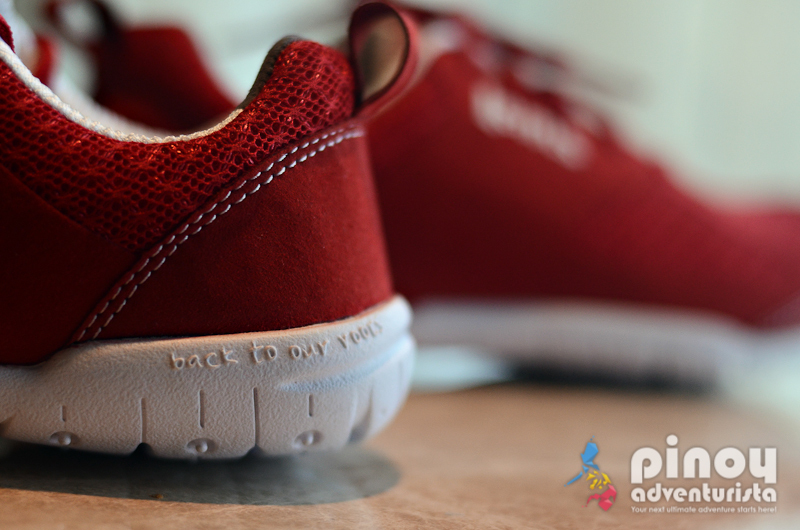 While the women's version comes in 8 colors - Sky and Frost (additional colors). 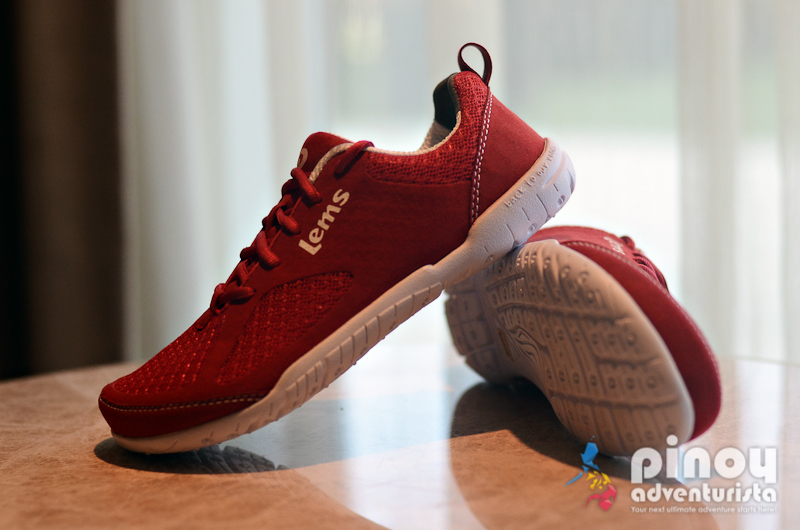 You can purchase the Men's and Women's Lems Shoes Primal 2 Sneakers through their website www.lemsshoes.com for only $95.00 USD. 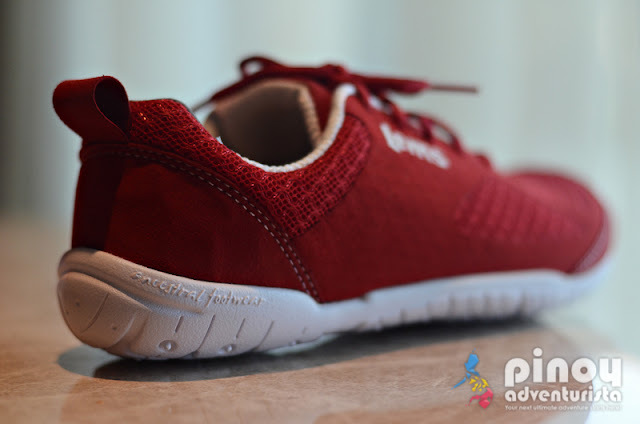 I hope, it will also be available in stores in the Philippines, soon. 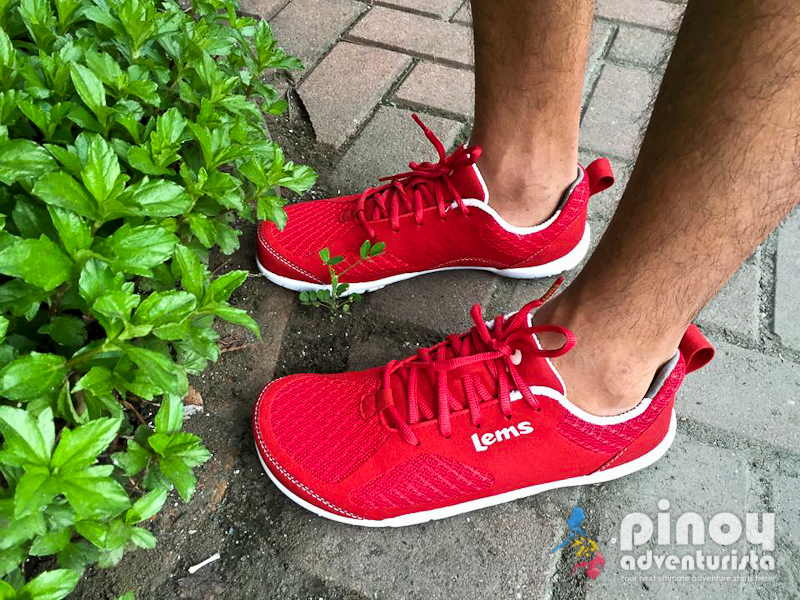 Lems Shoes Primal 2 Sneakers is definitely a travel footwear every traveler should invest on. I highly recommend it to everyone who's looking for an awesome travel shoes without sacrificing comfort and style. 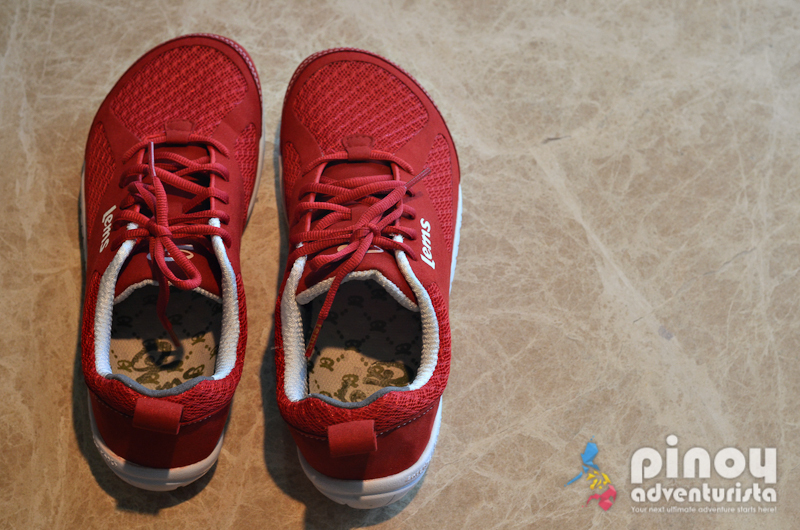 I'm quite sure, your feet will thank you for getting one! 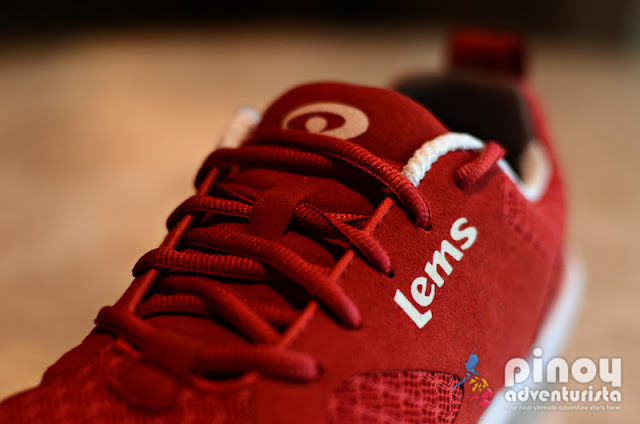 Disclosure: Lems Shoes sent me this Primal 2 Sneakers for the purpose of this review. All comments and views expressed are mine and were not influenced by the company.